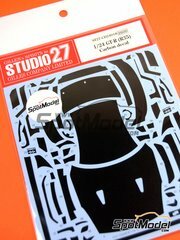 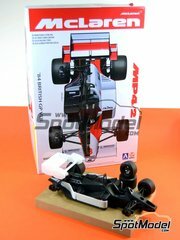 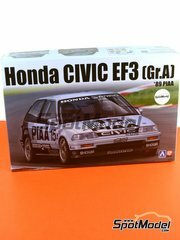 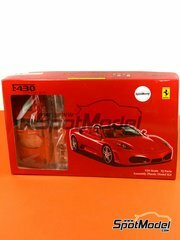 Don't miss the 037 just released by Model Factory Hiro in a very limited edition and don't miss yours!! 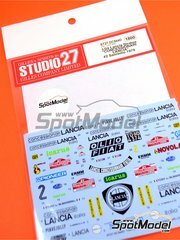 Newly reedited these senior decals by Studio27 for the Stratos sponsored by Concessionari Lancia, and they are printed by Cartograf. 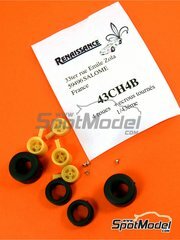 Wonderful set of four classic Gotti rims and tyres in 1/43 scale used in both track and road racing during the 80s, mainly installed on the iconic Porsche 911. 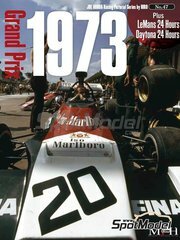 True american-style rims used in the 2 liter Chevron. 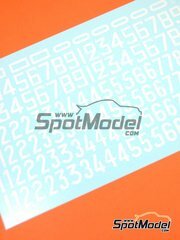 Inside this plastic bag you are going to find two AWESOME sheets packed with all the carbon fiber patterns decals to match the ones found in the Ferrari F310B. 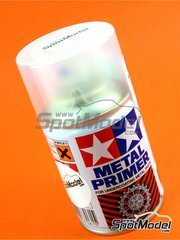 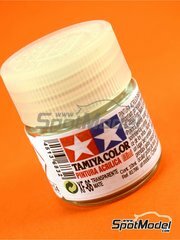 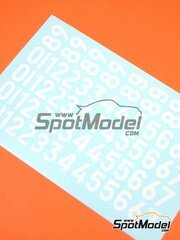 Decals set with all carbon fiber patterns specifically designed for the Tamiya GT-R. Do NOT miss them!!! 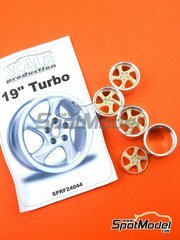 Set of four 19" rims, like the ones used in the late Porsche Turbo. 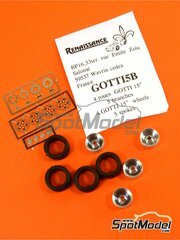 The set featured four metallic rings and resin rim centers. 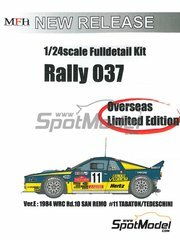 Tyres are NOT included. 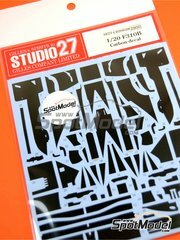 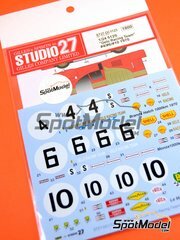 A new reedition of one of the most interesting decals published by Studio28, the decoration of the Pirelli Stratos racing at the Montecarlo and Sanremo rallies in 1978. 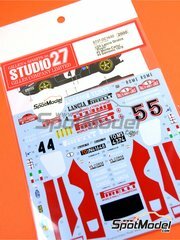 Decals set for the impressive Ferrari 512S Short Tail, just like it raced in yellow colors at Daytona 1970. 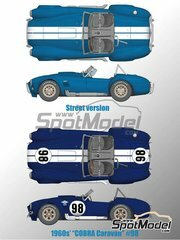 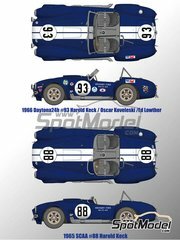 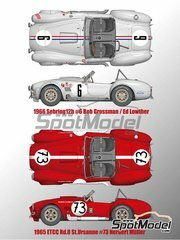 Decals set for recreating the GELO team 512S racing at Le Mans by 1970. 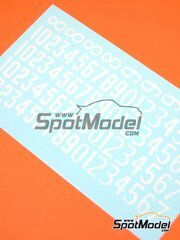 Decals set featuring Totip logos, belonging to the unit starting from Barcelona at the Montecarlo rally 1993. 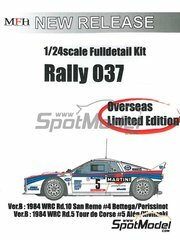 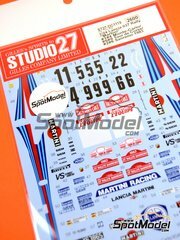 Throw away the decals included in the kit and use these beauties designed by Studio27, featuring all perfectly executed logos and number pads for the Martini sponsored 037s at Montecarlo, Sanremo and Tour de Corse rallies in 1983. 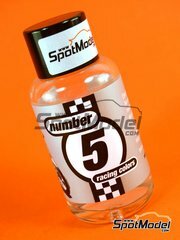 Assorted black numbers for making number pads in racing cars and bikes. 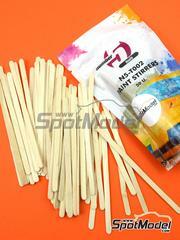 Assorted white frames for making number pads in racing cars and bikes. 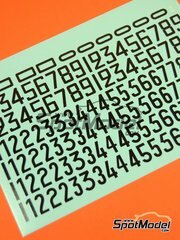 Assorted numbers in black color for making number pads in racing cars and bikes. 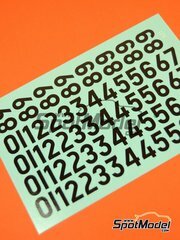 Assorted numbers for racing cars and bikes number pads. 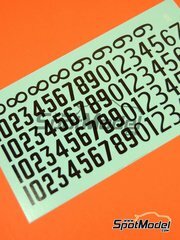 Assorted white numbers for making number pads in racing cars and bikes. 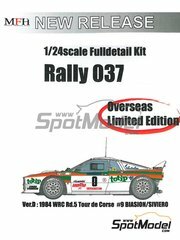 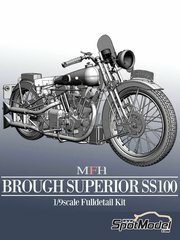 You have in front a very exclusive work, since this kit has been released in Japan in a limited overseas edition. 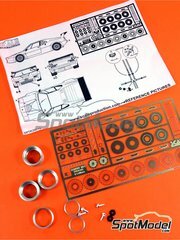 Do NOT miss those immaculate resin parts, those countless white metal parts, those detailed decals, those many photoetched parts, and the building instructions fully made of 3D images for guiding your path through this assembly.